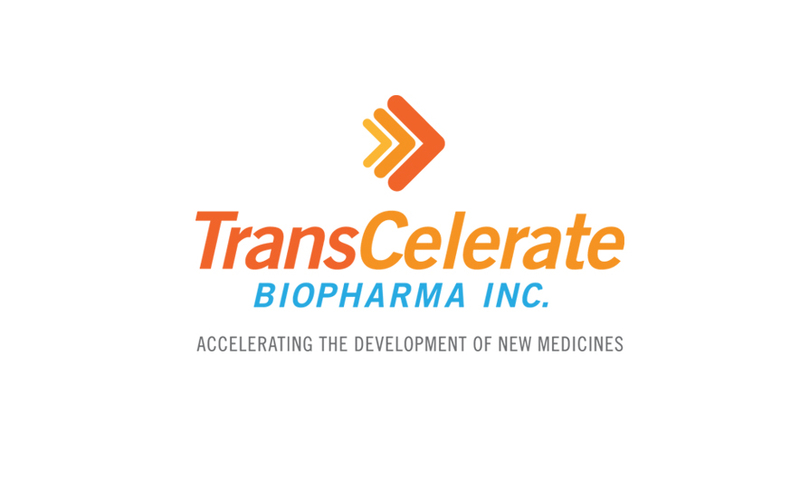 2015 was a year of major progress for TransCelerate BioPharma. We've made great strides in focusing on areas of inefficiency in clinical trials, and created tangible solutions that drive efficient, effective and high-quality delivery of new medicines. Serving as a platform for cross-industry collaboration, we continue to bring together some of the best minds in biopharmaceutical research and development to uncover more opportunities to transform the drug development process. What are some of our recent accomplishments? We launched four new game-changing initiatives: eLabels and eConsent, which aim to create electronic information channels to help industry better understand elements of patient participation in clinical trials, Patient Awareness and Access, which seeks to improve patients’ experience in a trial and make trial information more transparent and patient-friendly, and eSource, which will assist trial sponsors in achieving more efficient data gathering processes. 2016 is already off to a strong start with the initial launch of our Shared Investigator Platform and Investigator Registry, which marks the achievement of one of our founding goals. As we continue to fulfill our mission and vision in 2016, we pledge to continue examining the process of clinical trials through an innovative lens, to help deliver new medicines to patients faster and improve the health of people around the world. Stay tuned for more updates on what we're working on this year, and reach out to us at any time! Copyright © 2016 TransCelerate BioPharma Inc., All rights reserved.